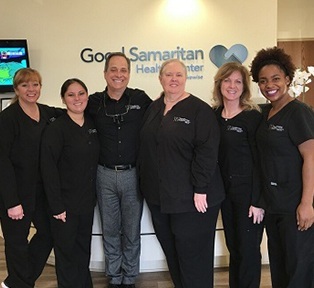 Our team truly believes that when dentistry is provided using the utmost skill and integrity, it has the ability to dramatically change people’s lives for the better. Our goal is to use the very best technology and techniques available today to help our patients overcome persistent aesthetic problems and achieve the kind of smiles that bolster their confidence every time they see them. In short, we strive to not only improve your oral health, but your entire wellbeing, ensuring you always walk out of our office feeling completely renewed. 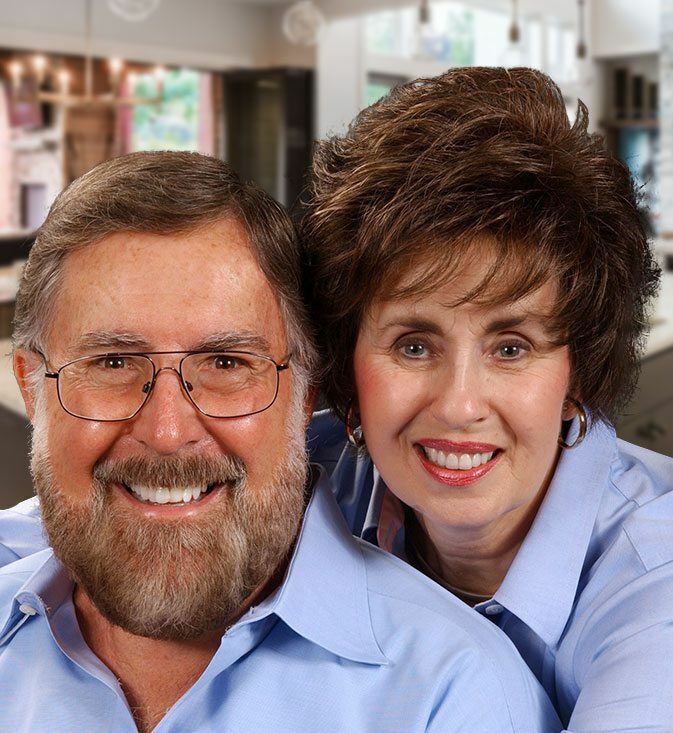 Dr. Bruce E. Carter has been practicing dentistry for over 30 years, and in that time, he has been committed to continual improvement and using the latest methods and technology. 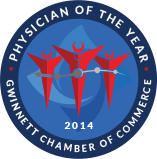 For example, the Georgia Dental Association requires dentists to complete 40 hours of Continued Education every two years, but Dr. Carter completes 40 hours every single year! 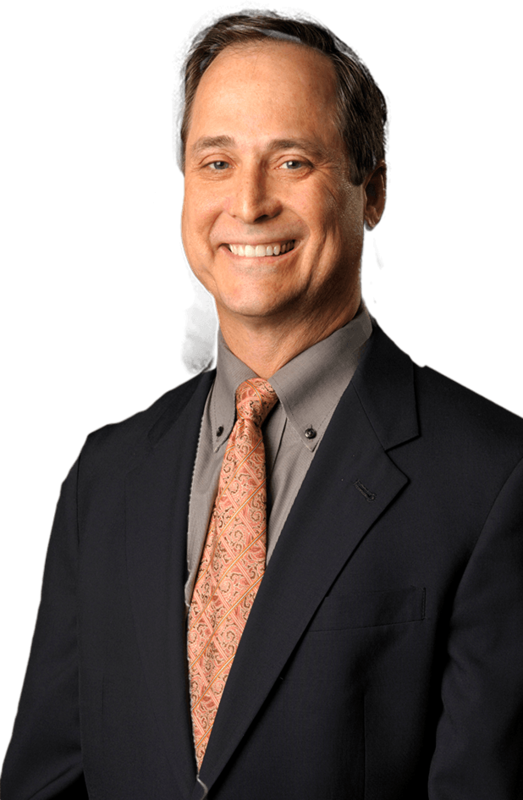 Because of his dedication, he is uniquely qualified to put together complex treatment plans that can completely rehabilitate even the most damaged smiles and make them look and feel like new again. He's developed a reputation as a leading cosmetic and restorative dentist who gives every patient one-on-one attention as well as thorough and caring dental treatment. Dr. Carter will take the time to carefully discuss and understand your goals and needs before he works with you to attain them. Here, your opinion matters just as much as his, and you’ll always be treated with mutual respect. 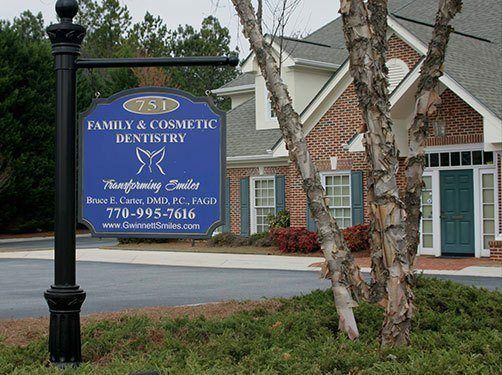 When the people of Gwinnett County want their smile to look gorgeous in time for a wedding, reunion, job interview, or any other important occasion, they all go to see Dr. Carter. Here, every general and specialized treatment you can imagine is available under one roof, enabling him to put together the perfect treatment plan that will quickly turn your dream smile into a reality. Sedation can help even the most anxious dental patient feel completely relaxed in the chair no matter what kind of procedure they need, and as a Dental Organization for Conscious Sedation (DOCS) certified dentist, Dr. Carter can guarantee that your time with him will always be comfortable and stress-free. Your input will be extremely important when you come to see us for the first time. Your questions and concerns will be addressed first, and then we’ll perform an exam that looks at your teeth and gums as well as your overall health, ensuring that we have all the information we need to provide dental care that is perfectly tailored to you. 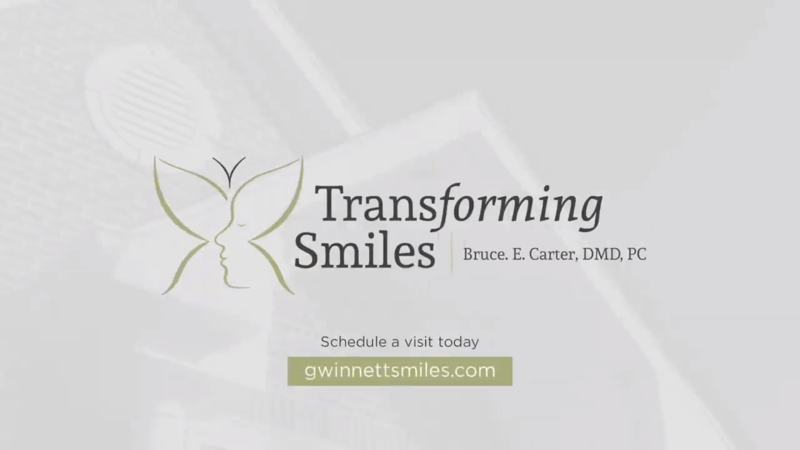 Dr. Bruce E. Carter is the founder and chairperson of the Brighter Smiles for Brighter Futures charity, in which he along with several other dentists provide teeth bleaching for people in exchange for a donation to the Gwinnett Medical Center Foundation to help fund their efforts to fight breast cancer. This organization has grown very fast over the years, and to date, it has donated more than 1.2 million dollars to the local hospital, helping it better serve local women and men who are battling the disease.